Looking for a career in hospitality or tourism that will take you places? 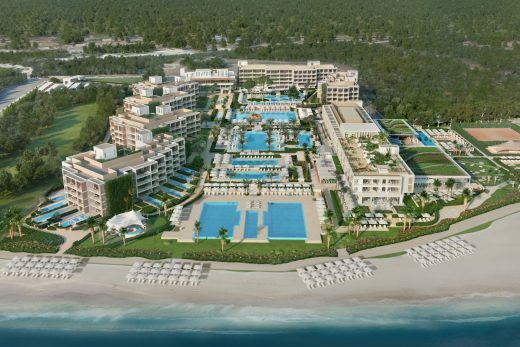 Then join the team at Europe’s leading luxury all-inclusive beach resorts. 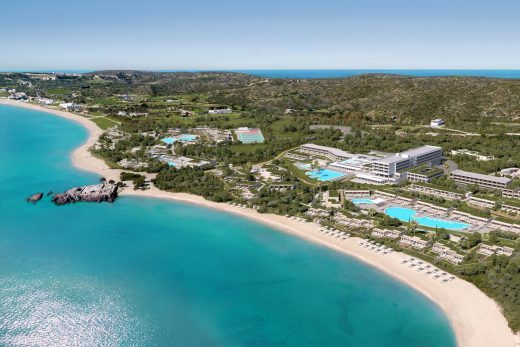 Award-winning Ikos Resorts is expanding its portfolio across Greece and Spain, and we invite you to help make our vision a reality. 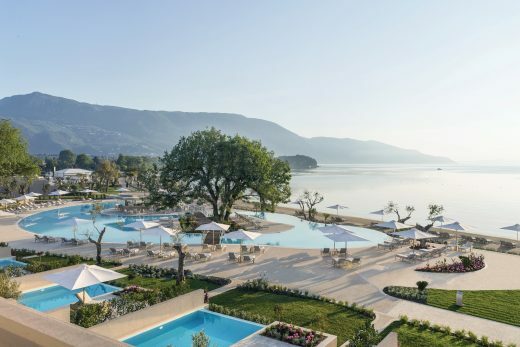 From Halkidiki Peninsula in Northern Greece to the islands of Corfu and Kos, Ikos Resorts re-invent the luxury all-inclusive beach holiday. 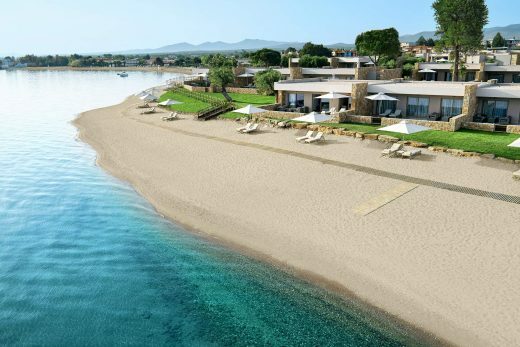 Explore available positions at our four Ikos Resorts in Greece. 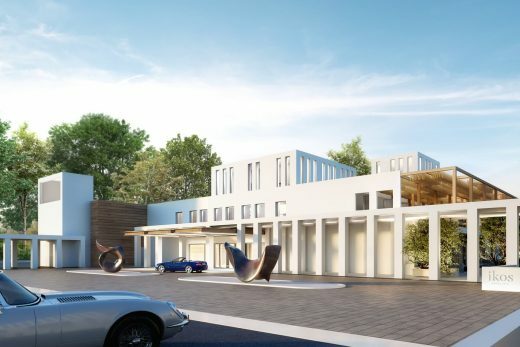 Opening in 2020, our first resort in Spain, Ikos Andalusia is located near Marbella on the Costa del Sol. 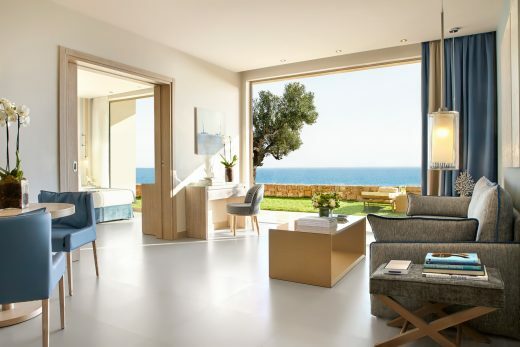 Explore available positions at Ikos Andalusia.